Riot In My Brain : Ozark Soundscape - "Another Songs"
Ozark Soundscape - "Another Songs"
It's fun to watch artists grow. In the case of St. Louis' based project Ozark Soundscape, we get to watch that happen quite literally speaking. The head honcho of the band, who also runs the DIY label I Thought You Were A Marxist Records (which includes a recent release from R. Stevie freakin' Moore), is still in his early teen years. The fact that Andrew Robbins is so young, but also has a busier work ethic than many adult musicians who are over twice his age, is really incredible. I think the world would benefit with more people like him. But moving forward. Another Songs is Ozark Soundscape's 6th (I believe) full length album that he's released since his debut Musi C came out in 2012. I can say without a doubt that this is definitely the best album he's released. It manages to maintain the lo-fi eccentricities of his other albums but also improves upon flaws of his past work. Another Songs is definitely his most consistent and focused record that he's done. I can't say that it's perfect. There are a few moments that I do think kind of hold the album back from being the best it can be and as focused as it can be. However, the majority of these tracks feature some of Robbins' most well made songs from a critical standpoint. 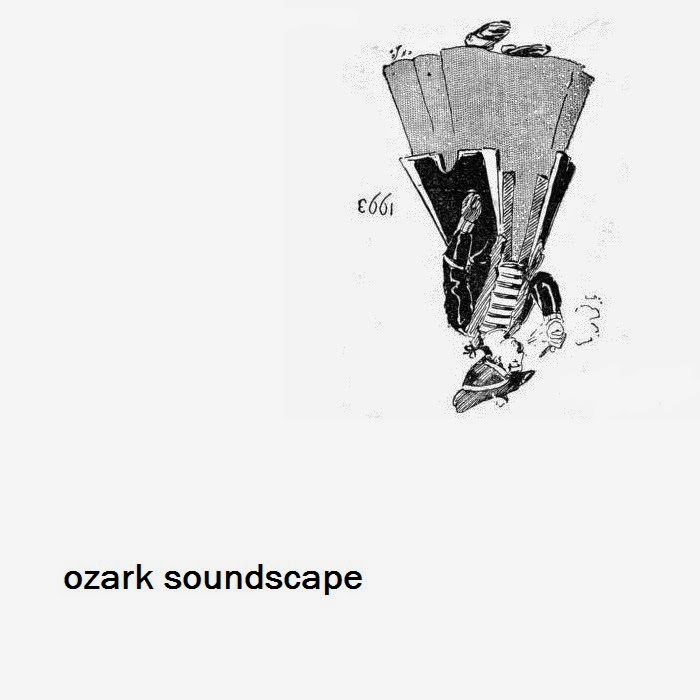 Songs like the sample heavy "The Sun Is Moving Faster", the wonderfully noisy garage rock tune "Seven Car Pileup", or the very mature closer "Rummut" really solidify Another Songs as Ozark Soundscape's best album. I'm all for this. Check it out!